With our different types of grain dryers and aerators, you can choose the right grain drying system and setup to make sure your grain is stored at an ideal temperature for its desired length of time. We offer stir-drying options that help prevent over-drying, improve airflow, and keep the entire grain mass closer to common moisture content. 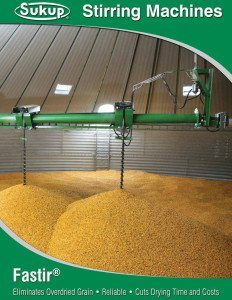 Sukup's Fastir™ Stirring Machine's patented mechanical reversing and constant pitch augers move more grain while making the Fastir trouble-free. Click the image below to view full details. Continuous mix-flow drying is a great way to promote uniform moisture and allow the grain to have equal exposure to the drying air. 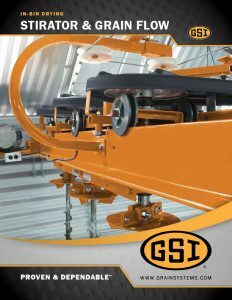 GSI offers a number of Continuous Flow Dryers for your high capacity drying needs featuring their patented Grain Inverters designed to eliminate over-dried grain and maximize drying efficiency and grain quality. 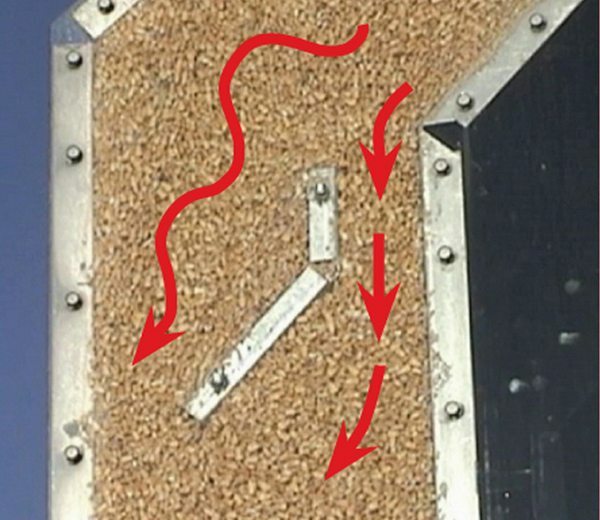 Sukup's patented Quad Metering Roll System illustrated below uses two metering rolls in each dryer column, pulling the grain down the columns at different speeds. This process produces more even moisture content of the dried grain, minimizes damage and maintains higher test weights and overall quality. 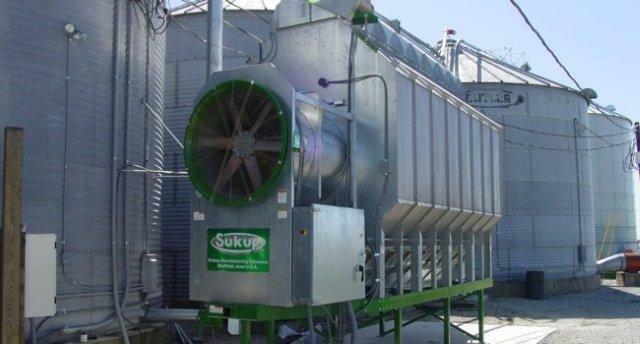 For more information and specs on Sukup's line of dryers click here. Grain Handler is a primary manufacturer of continuous mix-flow dryers, including their Single Phase Power Dryer, which is an advanced continuous mix-flow dryer that produces high quality grain, increased test weight, and a low energy cost per bushel. 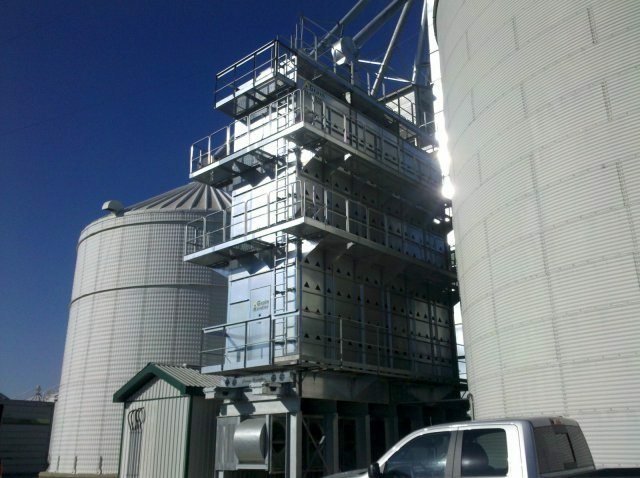 This enclosed, galvanized structure mixes and dries grain at an equal rate, and is able to dry any grain 35% more efficiently on a single phase power system. 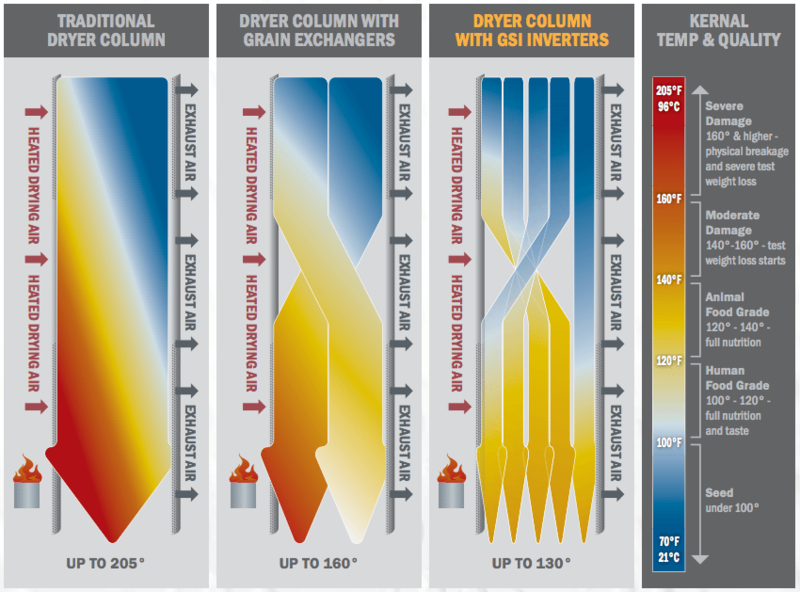 Brock's On-Farm Dryers offer the patented Brock MOISTURE EQUALIZER® System which helps maintain grain quality by moving the driest and hottest grain through faster for greater drying uniformity and less over-drying. Counter-flow drying systems are energy efficient and reduce stress cracking in corn. In these systems the grain and heated air move the opposite direction of the cooling air. 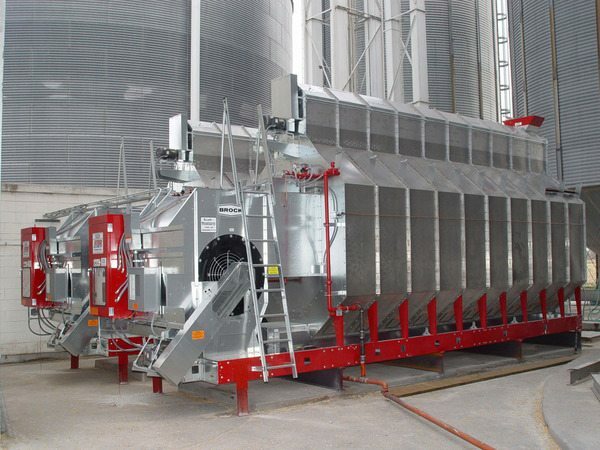 Shivvers offers a number of high-capacity counter-flow drying systems controlled by the CompuDry Command Center, which delivers the necessary amount of heated air to decrease grain moisture and ensure that the grain is safe for storage. 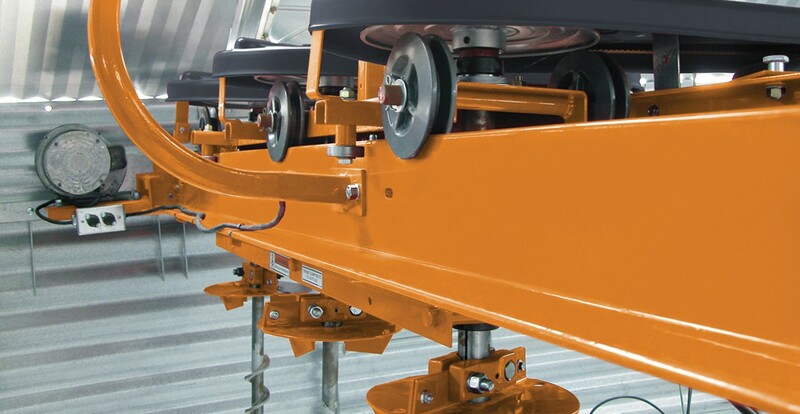 Whether yours is a small farm or a larger operation, using continuous Counter-Flow technology Shivvers can customize a drying system that is right for you.